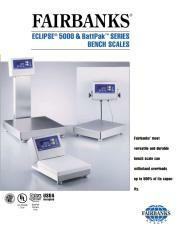 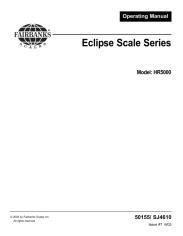 Our most versatile and durable bench scale for extreme applications and environments. 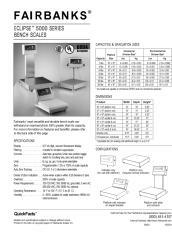 This scale is legal for trade, completely washable and can take tons of abuse without compromising speed or accuracy. 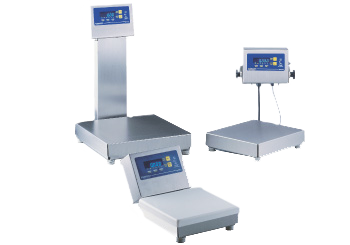 There is no better scale available for high speed processing applications.